COMMS-care is a leading provider of channel network & server support solutions. This allows TechSolvers to have the right technical skills in place, whatever the project requires. As a Channel partner of Comms Care, TechSolvers have provided a number of our clients tailored maintenance / warranty agreements with defined SLAs. Warranties can cover multiple client device types (Servers, Desktops, Laptops, Routers, Switches, Firewalls) from all major leading vendors including Dell, HP, CISCO, Lenovo etc. 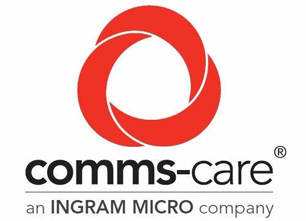 Comms-care Platform is a combination of best of breed IT professional services from leading channel firms Comms-care and Platform Consultancy. This partnership gives us access to an extensive range of Professional IT Services through the Comms-care Platform services portfolio.